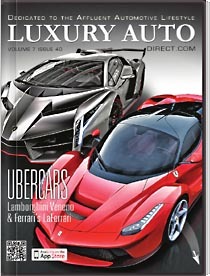 Digital magazine is a good way to distribute content and promote business. But make no mistake, I am not talking about magazine in dull PDF format. Instead, I am talking about digital magazine that offers extraordinary experience. And with the help of free eBook software for magazine, it’s very easy to create stunning digital magazines with page flipping effect and a lot of interactive features. In addition, digital magazine software can even help publishers make a good profit from selling digital magazines and embedded advertisements. Compared with a PDF magazine, a page flip magazine offers more interesting features and navigation methods, which can interact with readers a lot. 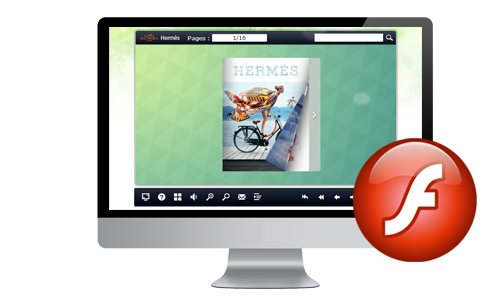 Readers can never experience the page flip simulation or play video in a PDF file, but this is possible with a digital magazine. And readers can flip pages with buttons, drag and drop, mouse wheel, page links and so on. And AnyFlip can enable the digital magazine to get more engagement on multiple platforms. How to Get More Engagement from Multiple Platforms? AnyFlip is powerful free eBook software for magazine and it allows you to publish flash page flip magazines that are optimized for Windows and Mac desktop computers and laptops. With the flash magazine, your creativities can be brought into visual experience, which will impress and engage your readers. When allowing you to create flash magazine, AnyFlip enables you to make an HTML5 version for mobile devices. And all the cool stuff and experience can work perfectly on almost any mobile device: iPad, iPhone, Android tablet, Android smartphone and other eReaders. 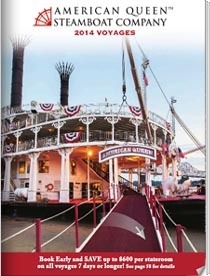 Readers can experience all the wonderful effects of the mobile magazines with network-connected mobile browsers. 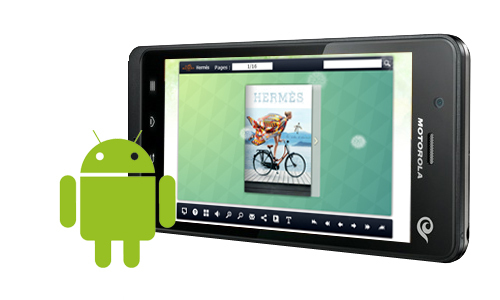 AnyFlip also offers a solution for offline reading for Android-powered devices. You can use this free eBook software for magazine to build native Android magazine apps for Android tablets and smartphones. And readers can read the magazines without network. Besides, you can publish the magazine apps to Android market and earn money from them.